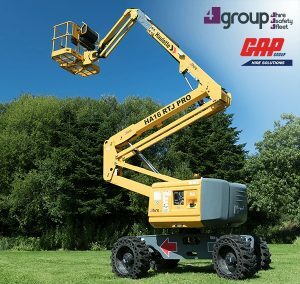 GAP Hire Solutions, the UK’s largest privately-owned plant, tools and equipment rental provider, is excited to announce the acquisition of 4Group, a Jersey-based rental, training and logistics support provider. 4Group; comprising 4hire, 4safety and 4fleet have worked since 2008 to provide the best possible quality, service and value in rental plant and tools for the companies operating within the Channel Islands construction industry. 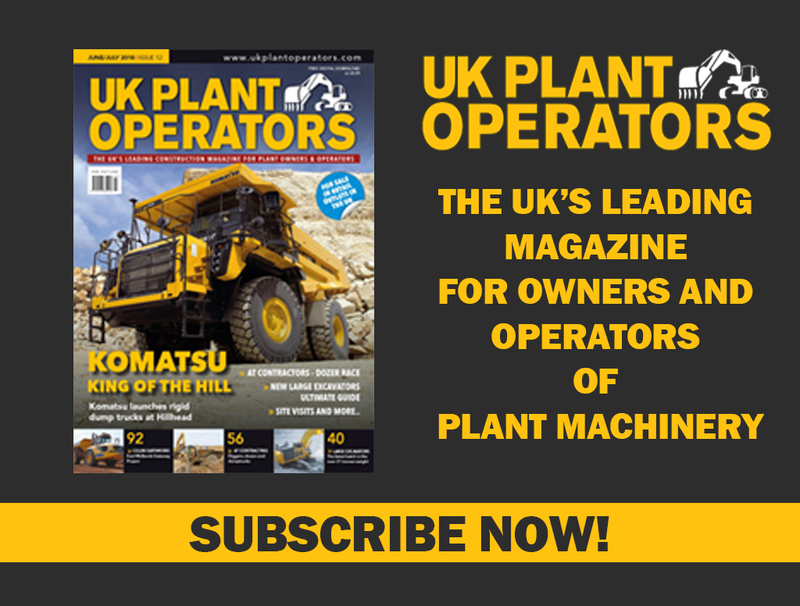 It has quickly and consistently grown to include vehicle rental, plant, powered access and tool hire, plant & vehicle sales and a full safety training & consultancy operation. GAP Hire Solutions, a nationwide provider of plant, tools and services, was founded in 1969 in Glasgow and has grown to become a company on target to turnover £200m this financial year with over 140 locations. Always family owned, GAP is dedicated to providing safe, efficient equipment in an ethical manner to customers large and small. Commenting on the purchase, GAP’s Joint Managing Director Douglas Anderson said:“A vital element of my remit is to ensure that GAP is prepared to meet the opportunities and challenges ahead. The acquisition of 4Group is another strategic step for us, filling a gap in nationwide coverage. “Jersey is a different market operationally; we recognise the value of a local business’ experience with our capabilities enhancing and extending the product range. Nigel Blandin, 4Group’s Managing Director, said“We have known GAP for over 15 years and 4Group shares the GAP offering and ethos. “Businesses with tight, personal management structures succeed in competitive markets because they can stamp their mark on operations and make well informed decisions quickly.